Looking at it, the Lincoln Mark V was just like the previous Lincoln Mark IV, only this time it held a coupe of refinements and received a couple of restyling. The previous vehicle sported a rounded design. The Lincoln Mark V now was built and constructed to be more square and was sharper when it came to its edges. This was perhaps due to the fact that during that time, the sharp-edged look was the in thing in the automobile world. Also, instead of the 460 cubic inches Ford 385 engine, the Lincoln Mark V was equipped with the Ford 400 cubic inch small block engine. The vehicle was also crafted to be much more angular, longer, and pretty much lower than its predecessors. It was given more trunk space and was much lighter compared to the Lincoln Mark IV. In fact, it only weighs 4,650 pounds which were some 500 pounds lighter. It was crafted on a wheelbase that measured some 120 inches. With that, the car was then completed to be much longer. It was stretched to 230 inches. 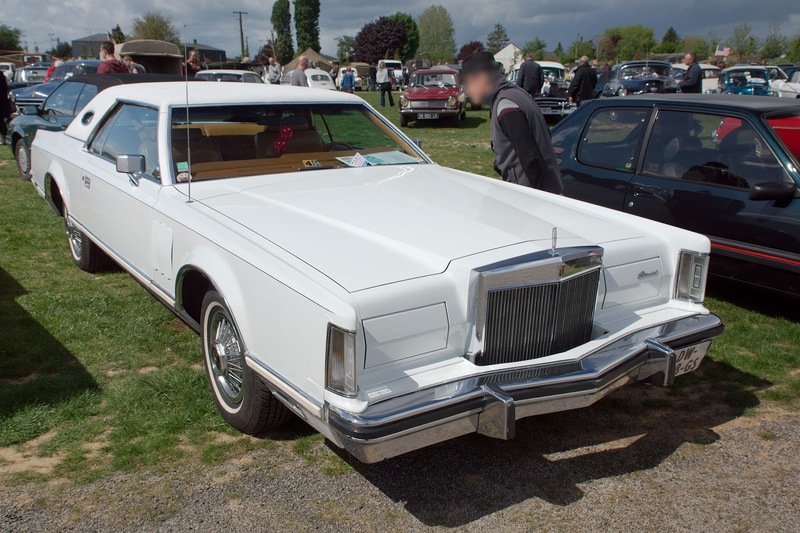 In short, the Lincoln Mark V was a reskinned Lincoln Mark IV. However, this vehicle had its own drawbacks, thus the very reason why it existed for such a short period of time. In 1978, it was tested by Auto Motor Und Sport which was Germany’s leading car magazine. When the results came out, the magazine found out that the Lincoln Mark V had an average mile per gallon of not more than 7. Even up to this day, this vehicle still holds the Auto Motor Und Sports record for being the least fuel-efficient vehicle. This actually brought the Ford Motor Company very close to violating the Corporate Average Fuel Economy laws during that period.